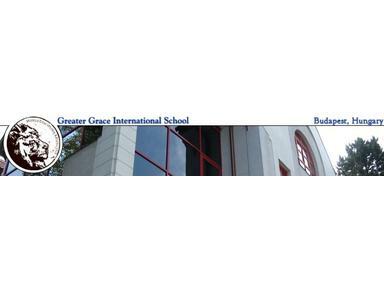 Greater Grace International School is an English-speaking, international, private Preparatory -12 School presently represented by thirty nationalities and ten religions. A convenient and safe location in Buda. Respect (esteem for or a sense of the worth or excellence of a person).